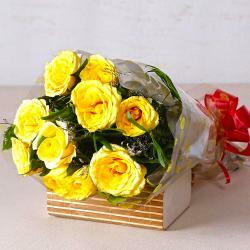 Soft ouch of Yellow Roses ! 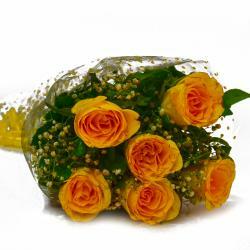 It is often said that smaller things in life can make a huge and positive impact on us. 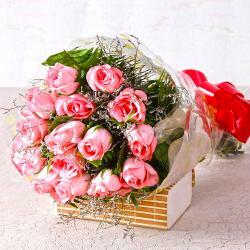 Same saying goes with the flowers. 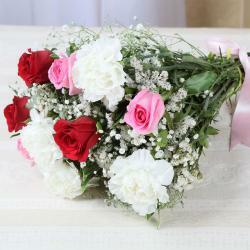 A bunch of red roses or white lilies can bring back smile on your loved ones. 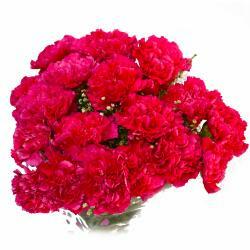 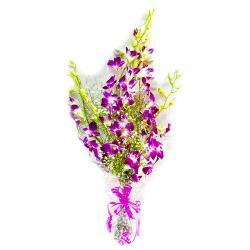 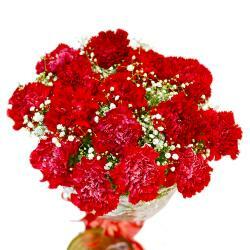 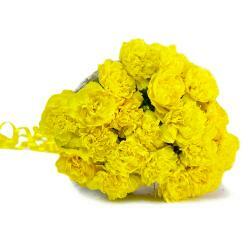 Flowers are very important and ideal gifting option for every event. 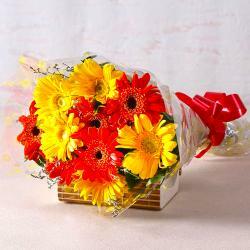 A bunch of flowers can also give the fresh and new look to your house on any occasions. 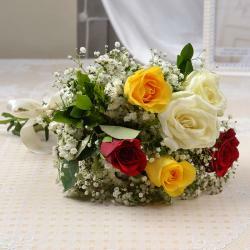 There are various types available. 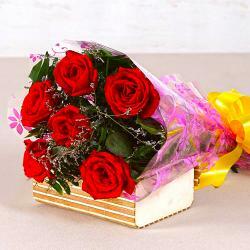 If you want them to decorate for an occasion or you wish to gift someone, then it is vital to select the good ones. 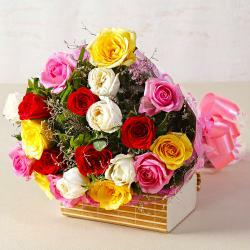 The best option is to search for them with online portal. 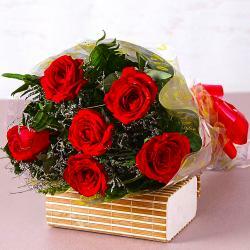 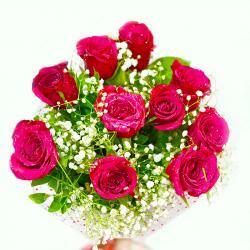 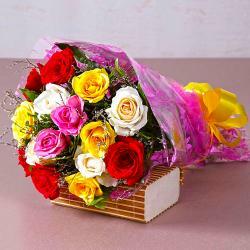 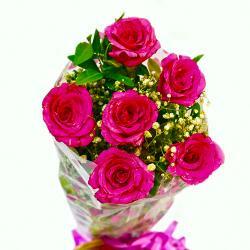 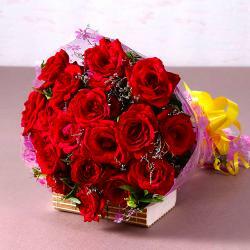 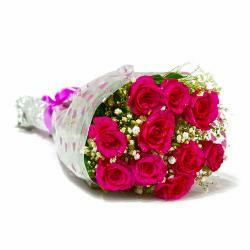 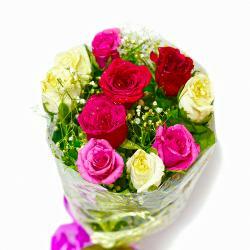 Giftacrossindia.com is one the best online portal where you will find ample of flower, gifts collection. 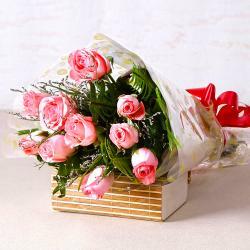 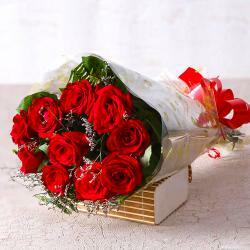 To express your messages in a proper way, nothing works better than sending or gifting a bunch of flowers to your near and dear ones. 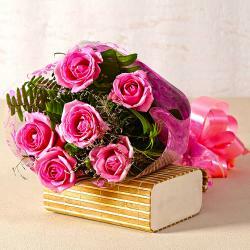 A simple bunch of flowers can deliver a powerful message to a person. 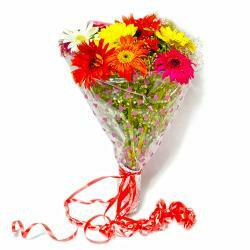 'Sorry' one of the common messages that are delivered with a bunch of flowers. 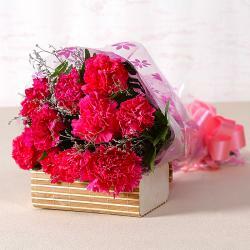 Simple bunches of flowers make a confession feel more truthful. 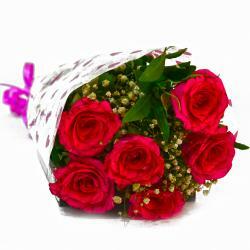 'Thank you' another important note is often associated with flowers. 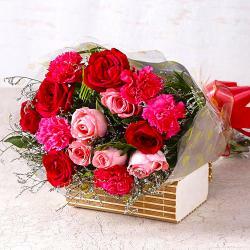 Flowers are the sign of appreciation, pleasure and gratitude. 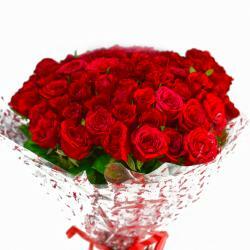 They are 'Thinking of you', 'Missed you', 'Birthday wishes' and many more. 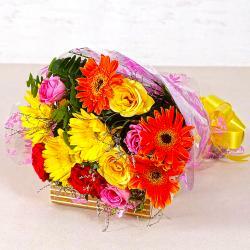 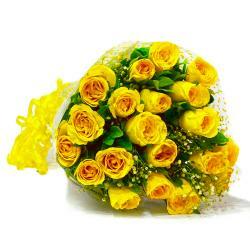 Sending bunches of flowers is one of the lovely gesture which makes the recipient feel happy and blissful. 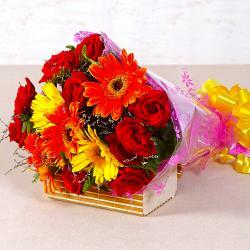 At Gift Across India , you can choose floral assortments as per your needs. 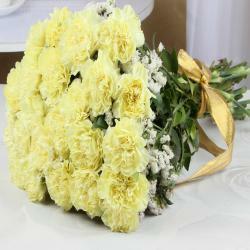 They have a team of floral experts who also will suggest you in selecting the right ones. 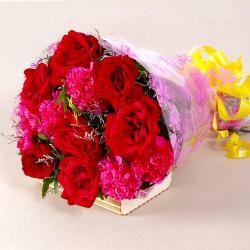 They have wide collections of flowers which include roses, carnation, lilies and orchids and many more. 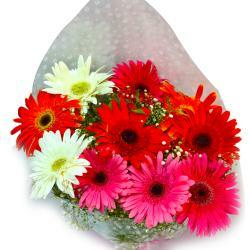 All you have to do is to browse their website and select the flowers of choice. 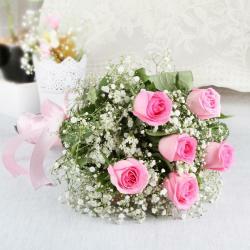 You will also find various unique arrangement styles to select. 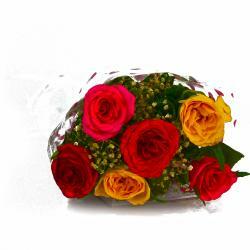 The website is easy to navigate and is user friendly. 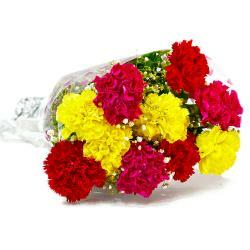 Customers are assured that they will surely enjoy shopping from the range of products. 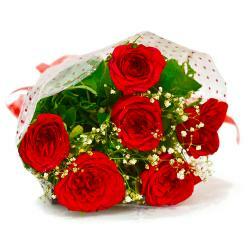 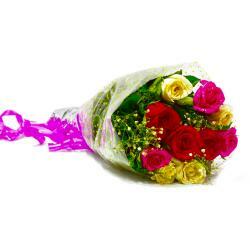 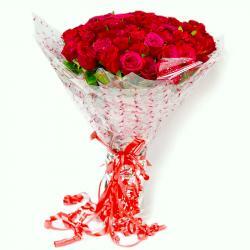 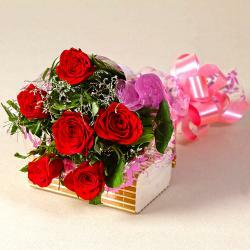 Giftacrossindia offered same day flower hampers delivery, safe and secured payment transactions to customers.